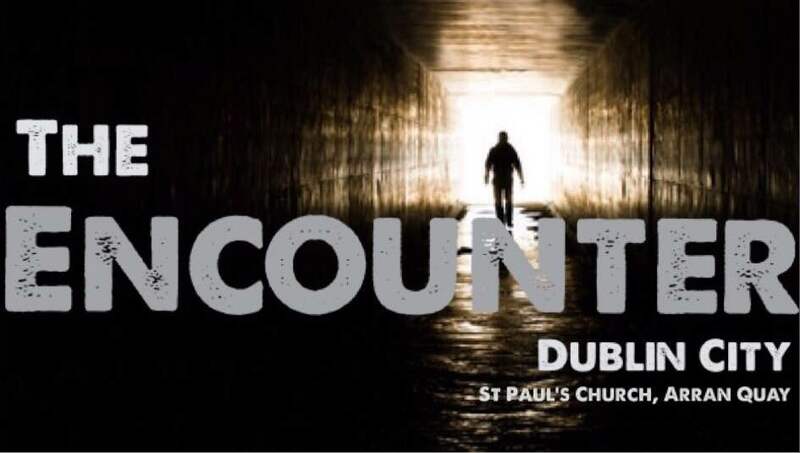 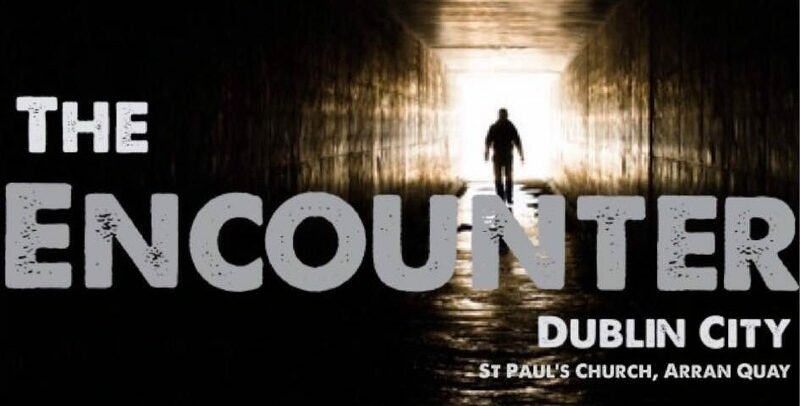 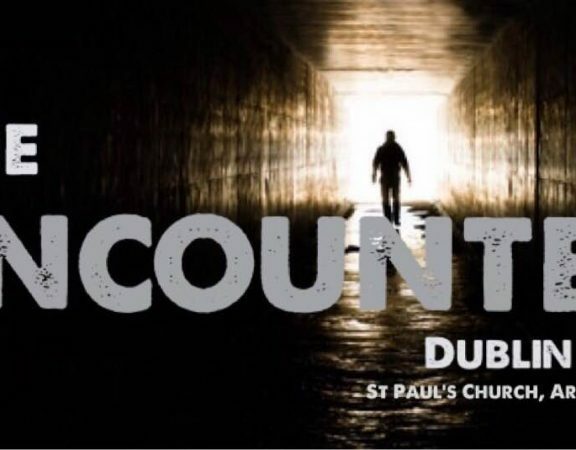 Join other young adults (20's & 30's) for The Encounter on January 25th @ 8pm in St Paul's Arran Quay. 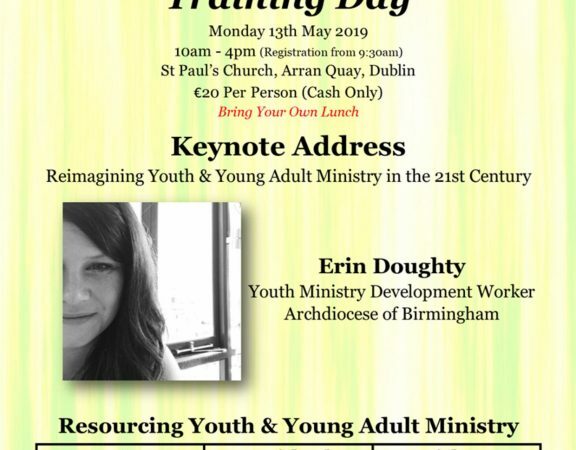 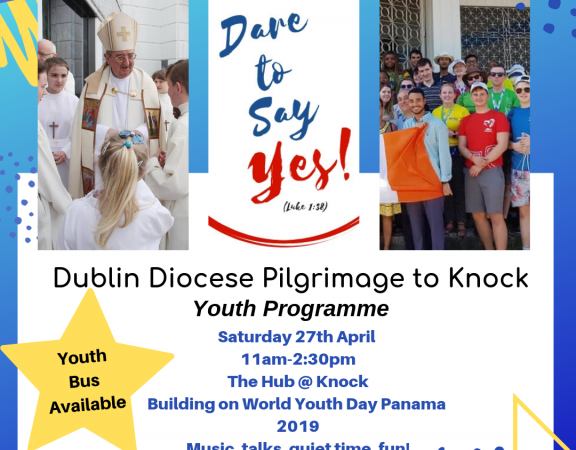 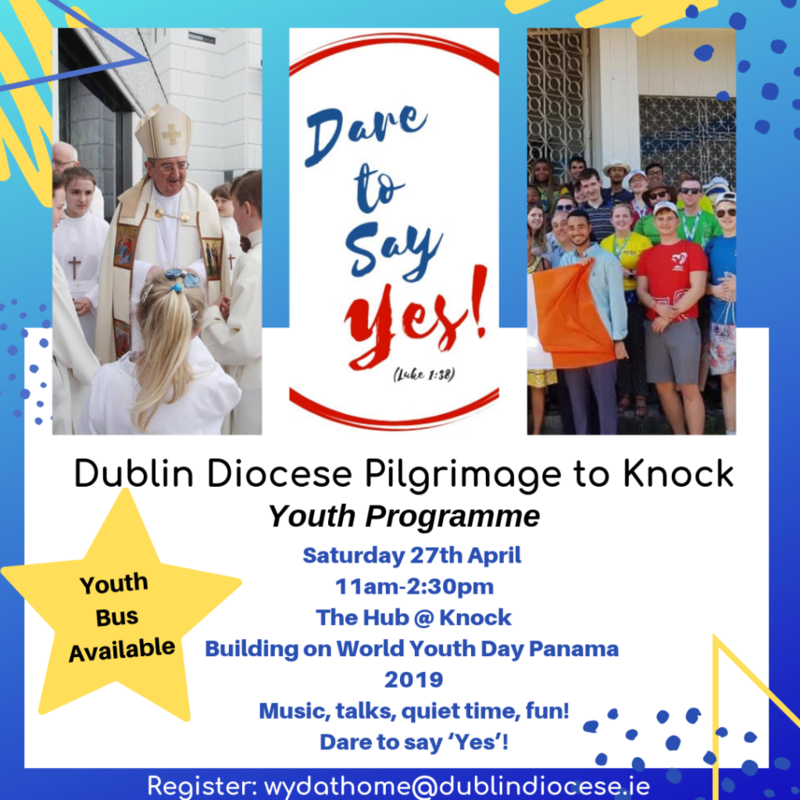 The Encounter will mark the beginning of WYD Panama in Dublin 2019 which will take place in The Emmaus Center, Swords Rd from 5pm Saturday 26th January to 5pm Sunday 27th January. 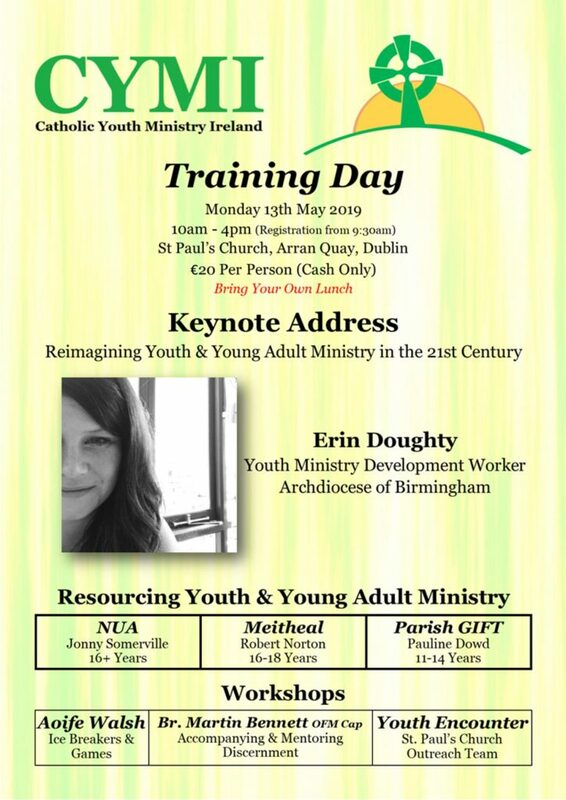 Our Guest Speaker for the night is the fabulous Louise Storey whom has been a leader at previous World Youth Days. 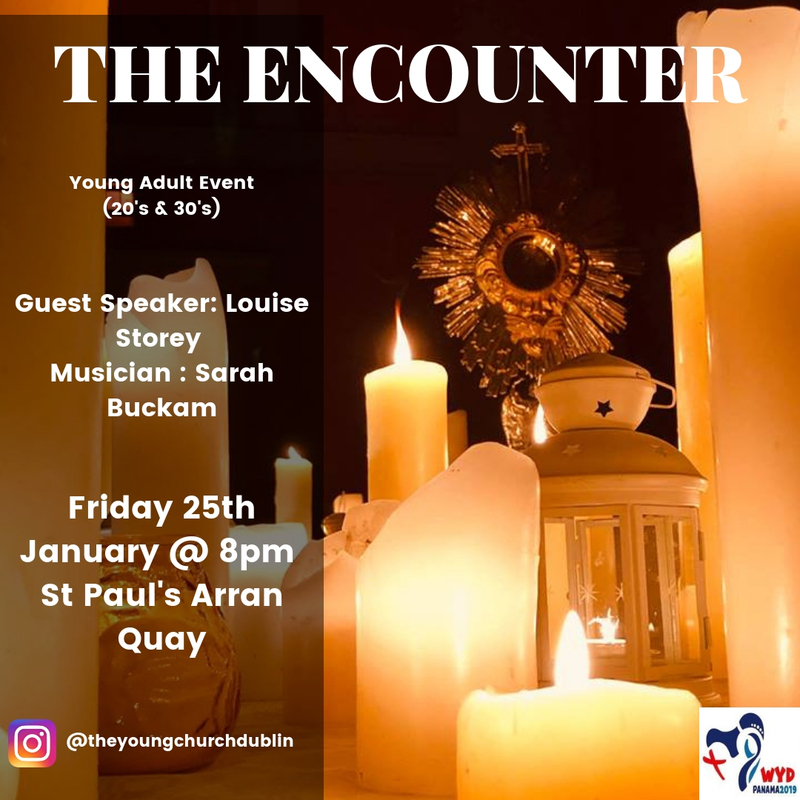 Our musician for the night is the lovely Sarah Buckam.